Sean “Diddy” Combs was arrested at UCLA’s athletic training complex today and charged with three counts of assault with a deadly weapon and making terrorist threats, according to the university. UCLA didn’t give any other details about what happened except that “no one was seriously injured” and the deadly weapon involved was a kettlebell. Our UCLA sources tell us Diddy confronted Strength and Conditioning Coach Sal Alosi while Alosi was on the phone. We’re told Alosi was told to “hang on” but Diddy wasn’t having it and then picked up a kettlebell and swung it, narrowly missing him. 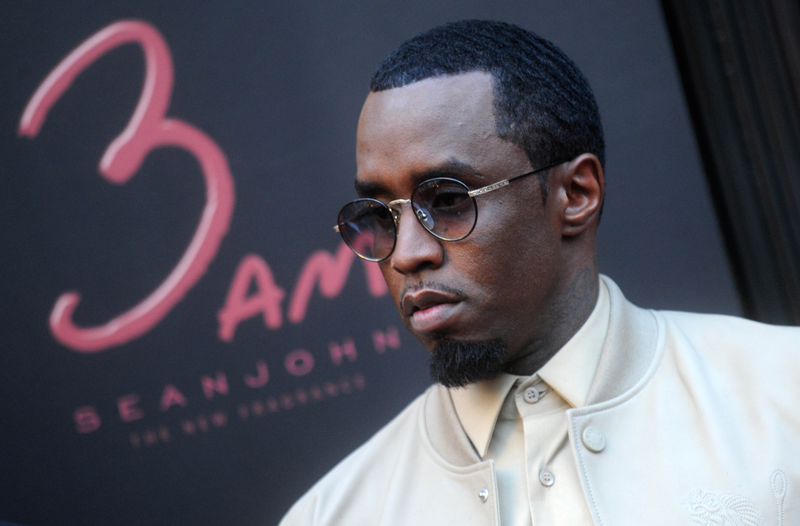 One source said if Diddy had connected it could have killed Alosi. We’re also told the entire altercation is on video. And get this ... we’re told Diddy is referred to by the UCLA staff as a “helicopter dad,” for hovering over practices. If Alosi’s name sounds familiar, he’s the former Jets coach who in 2010 leaned out from the sideline to trip up a Dolphins player during a punt. Alosi was suspended the rest of the season, resigned at year’s end, and hasn’t worked in the NFL since. Update (9:55 p.m.): The police cruiser carrying Diddy has left the campus police station. In the next moment, according to many on the scene, Diddy attacked Alosi, until interns and other personnel pulled off Diddy. The celebrity broke free again at one point and struck Alosi. The personnel were then successful in getting Diddy out of the office and into the weight room, where Diddy picked up a kettlebell, which is a type of barbell, and then swung in at one of the interns. Three counts of assault with a deadly weapon, one count of making terrorist threats and one count of battery.